There are now over 300 million upper-middle Chinese consumers, more than 46% of whom say they are willing to purchase premium product overseas. Daigou became an important channel connecting Chinese consumers and Australia products these years. turning over around 500 billion renminbi a year ($96.4 billion) and there is an estimated 40,000 – 100,000 of them operating in Australia. Imagine that you are starting a D2C (Daigou to Customers) business in Australia, that will be different from traditional B2C business. The purpose of Daigou is to sale as much products they can, therefore Daigou channel is good to stimulate the revenue and also they could promote the brand in China for free. What exactly is happen here? In July 2015, more than 4,670 shopping agents in Australia promoted products and brands through WeChat or C2C electronics market. Unauthorised buying agents made up 91.2 per cent of the 851,700 Australian products and services listed on Chinese e-marketplace Taobao. No doubt that Daigou has become an economic growth point in Australian society. It has become an important business. Daigou, due to its easy operation, low investment and high rate of return, attracts an increasing number of people to participant in. People’s living standard continually growth with the rapidly development of Chinese economy. 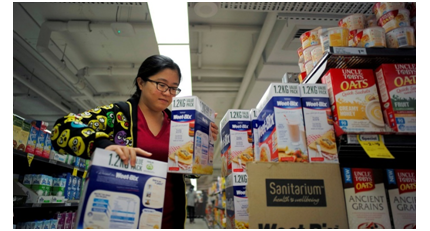 The demand of overseas’ high-quality products has also increased year by year. 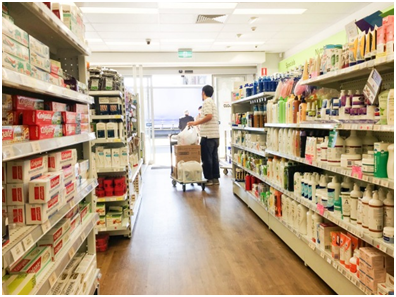 High quality Australia products promote the development of the purchasing market. How can Australia business benefit from it? 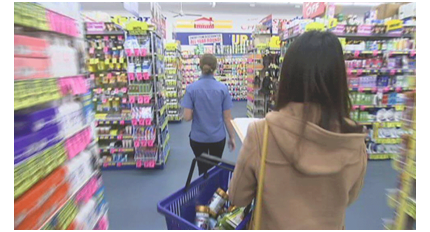 Australian products such as: milk powder, health products and wool products have become increasingly popular in China. It wouldincredibly promote sales of Australia business, especially small business. Word-of-mouth marketing is the most powerful advertisement for Chinese customers. Also, Daigou is the free advertising channel for small business in Asutralia. To increase sales, Daigous frequently updated their “moments” in wechat to promote the products. This enables Australian business to build brand reputations among customersfor free. “Daigou makes a huge contribution to our company’s market capitalization.” Said by The BLACKMORES’s marketing director. That’s not only due to the highly market potential in Chinese market, but the helps of Chinese Daigou. They help Australian business to satisfy both the local market and the purchasing market requirements. Is there any risk and how could we help? ‘personal shoppers’ Daigou will continually biuldtheri own reputation, otherwise it’s possible to receive a fraudulent quotation and fakes from the clent’s perspective. Also Australian local is unsatisfied with out-of-stock products. Some of the Daigous are evading tax and Chinese import duties. Daigous may take risk when they are selling things. To qualify to make the new high-level services, iSynergi would make a bridge to connect with Chinese consumer, in order to build trust and reputation among daigous and customers. Besides, as the partner of Alibaba.com, iSynergi could provide an e-commerce marketplace that allows Australian business to sell products to Chinese consumers. By integrating via Chinese platforms, like: Taobao or WeChat etc. In essence, iSynergi reduces the vast differences of Daigou’s complexity in the two markets. Chinese customers and iSynergi would standardize the whole business model and communication channel to both two parties. If you’re interested in learning more information about daigou in Australia, It’s our honour to explore and provide more information to help you success.